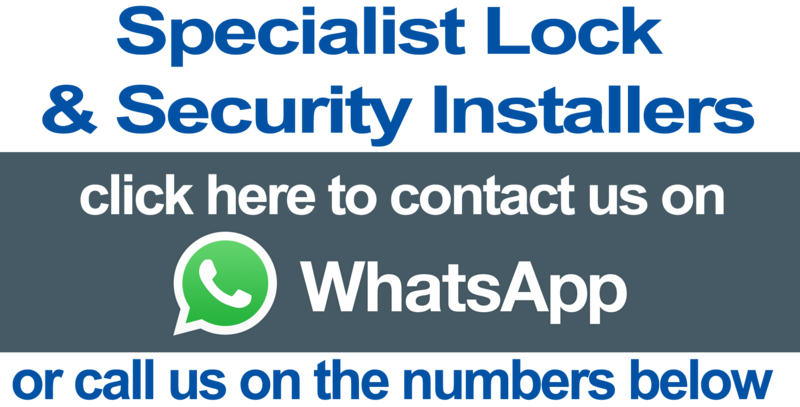 The Site is controlled and operated by London Locksmiths ("the Company") from the United Kingdom and complies with English law. Only individuals and/or companies within the United Kingdom (UK) or European Union (EU) may register as users of the Site or use any of the services on offer. Further terms and conditions will apply. Those who choose to access the Site from locations outside the UK or EU do so on their own initiative and are responsible for compliance with any applicable local laws.